The final Corporate Update Call of 2013 is one not-to-be-missed. 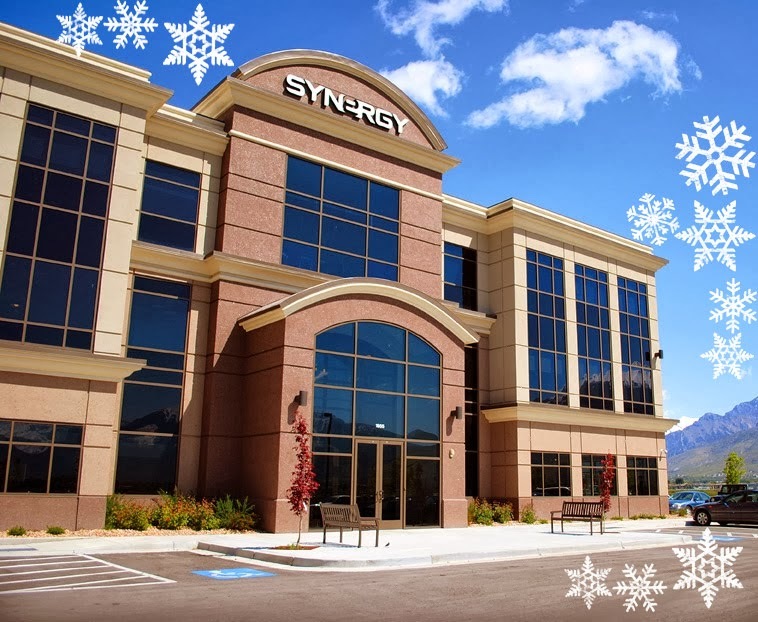 Hosted by Director of Sales Howard Hannemann, this call will feature Synergy Founder and CEO Dan Higginson, along with a variety of North America’s top Presidential level Team Members, including Mark Comer, Paul Blad and Rudy Pedroza. These leaders will be discussing what it takes to be successful in Synergy.